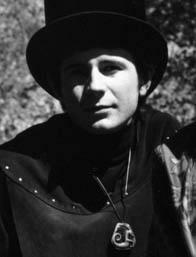 I’ve always wanted to write a post on Curt Boettcher, the California producer/arranger/songwriter who was a major force behind the mold of music known as “sunshine pop.” His productions garnered the respect of surf producer Gary Usher and frequent collaborator Brian Wilson. Wilson, apparently, was so awed by Boettcher’s production capabilities that he avoided running into him in the studio. Usher has noted that Boettcher was “light years” ahead of Wilson in terms of technical prowess. 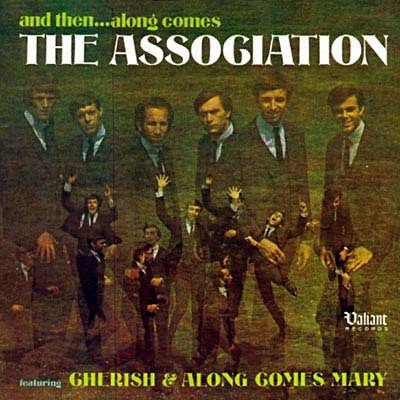 Boettcher is perhaps most famous for producing The Association’s “Along Comes Mary” for their debut album. The complex arrangement and harmonies showcased Boettcher at his best, but for whatever reason, Boettcher didn’t get to ride The Association wave; he went on to produce smaller acts, and his own studio-created bands, which never achieved great commercial success. This song is a favorite off their debut album. Cool flute solo and weird carousel spinning-off-its-center outro. 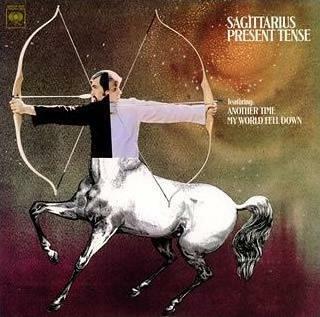 Here’s a pretty little instrumental from Sagittarius, of which Boettcher was also a member. There’s also a vocal version of the song by Harry Nilsson, who was kicking around L.A. at the same time. A quiet little song about a nun battling her carnal desires. Michele O’Malley and Boettcher had worked together previously for the band The Ballroom, and here she reprises several of their tunes. For most songs Michele sings like a little girl lost. It’s a disturbing quality. This is a truly weird album, practically unbearable to listen to except for this song, which Curt later reprised in the early 70s. Don’t know much about Gordon Alexander, but this is a Boettcher production with his usual suspects in the band. All the songs are a bit trippy in the lyrics department. This one is the least cliched, and again, I dig the use of weird flute. 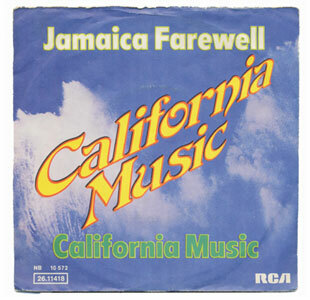 In 1976, under the moniker California Music, Boettcher recorded “California Music.” This is a real jam, co-produced by Gary Usher and Terry Melcher. Like Usher, Melcher was instrumental in forging the success of several bands, such as The Byrds (he produced their second hit “Turn Turn Turn”). He was also the son of Doris Day. It seems everyone in the music scene at that time was only a few degrees from Charles Manson. 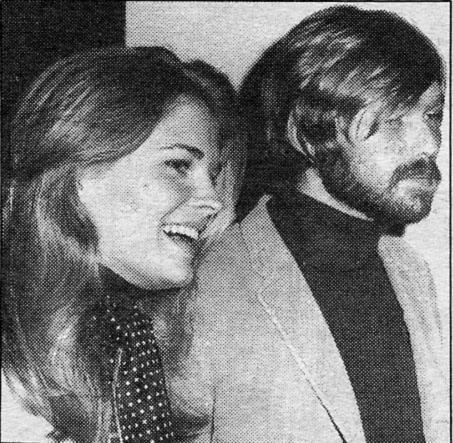 Here’s Terry Melcher’s Manson connection: It was Melcher’s Hollywood house, which he shared with girlfriend Candace Bergen, that was rented to Roman Polanski and Sharon Tate. Melcher, through his association with Dennis Wilson (who had befriended and was recording music with Charles Manson), had declined to sign Manson’s band, which enraged Charlie. 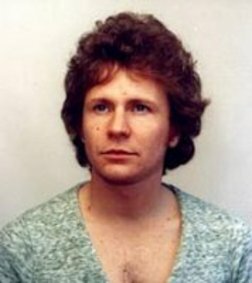 It is often assumed that either Melcher was targeted to be murdered by the Manson family when they visited the Polanski household, or that the murders were to shake him up. Indeed, Melcher was shaken up by the events and remained in seclusion for sometime afterwards. Perhaps the crowning achievement in Boettcher’s career was Begin by The Millenium (again, the group was comprised of Boettcher and his associates, including guitarist Doug Dillard). At the time, this was the most expensive record that Capitol had ever produced. The album didn’t sell, which might have been a death-knell for Boettcher in terms of expensive productions. As they were a studio group, they didn’t really bother to tour, which was also detrimental to sales. 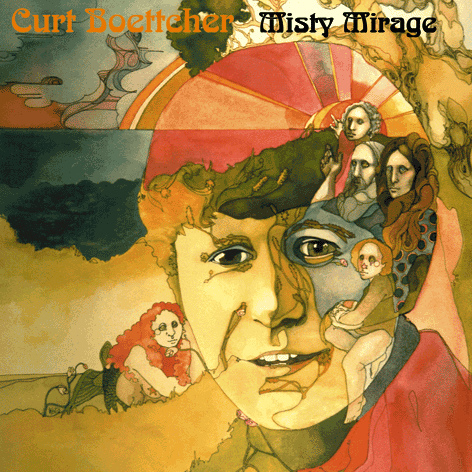 Misty Mirage is a compilation of Boettcher’s work, including some ad work he did. Here’s Boettcher trying to sell some Stretch Levi’s. I feel like ad agencies really took some chances with their choice of music for spots. Listen to Van Dyke Parks busking for Datsun. 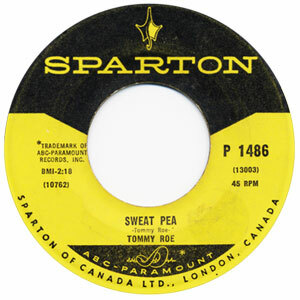 I can’t end this post without Tommy Roe’s “Sweet Pea,” a song that’s hard to not like. 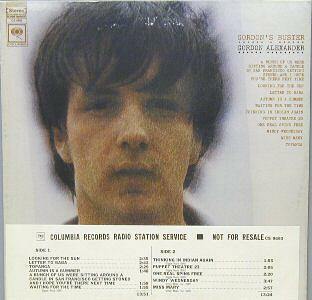 While Boettcher was not credited with producing this record, he swore that he had. It seems production and songwriting credits were pretty murky back then. Anyway, sounds like Boettcher, must be Boettcher. This song is considered one of the first hits of the “bubblegum” genre. Boettcher died in 1987 in Los Angeles. All the biographies I’ve read say he died of a lung infection. I remember reading somewhere once that he died of AIDS, which seems highly possible considering his youth and the fact that he was a gay man at a time when the disease struck such a giant swath of the gay community. Total bummer, this dude was awesome. This entry was posted in Uncategorized and tagged Brian Wilson, Candace Bergen, Charles Manson, Curt Boettcher, Gary Usher, Gordon Alexander, Michele O'Malley, Millenium, Sagittarius, Tery Melcher, The Association, Tommy Roe, Van Dyke Parks. Bookmark the permalink. Was that pun in the final paragraph intentional? As always, great, great post. I enjoyed meandering through this playlist. 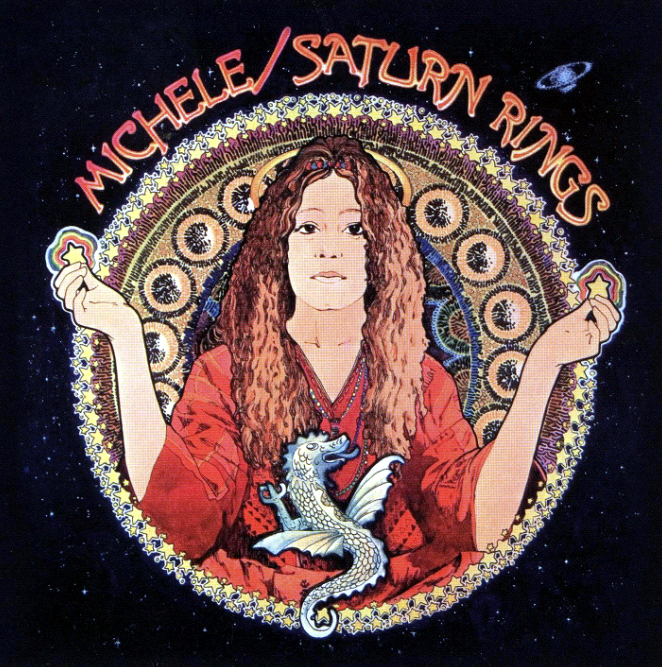 I love the California Music entry, and Michele’s “Misty Mirage”. I’ve always intended to investigate Boettcher further, but never got much beyond Sagittarius and his Melcher/Harry Nilsson – and by extension, Manson ‘Family’ – connections; this post helps put things in an uncluttered perspective. “Sweet Pea” is very cute, too. I hadn’t heard that one either. A very nice tribute to Boettcher … and for some reason, I hadn’t realized he was behind “Along Comes Mary” – guess I didn’t read the liner notes carefully. 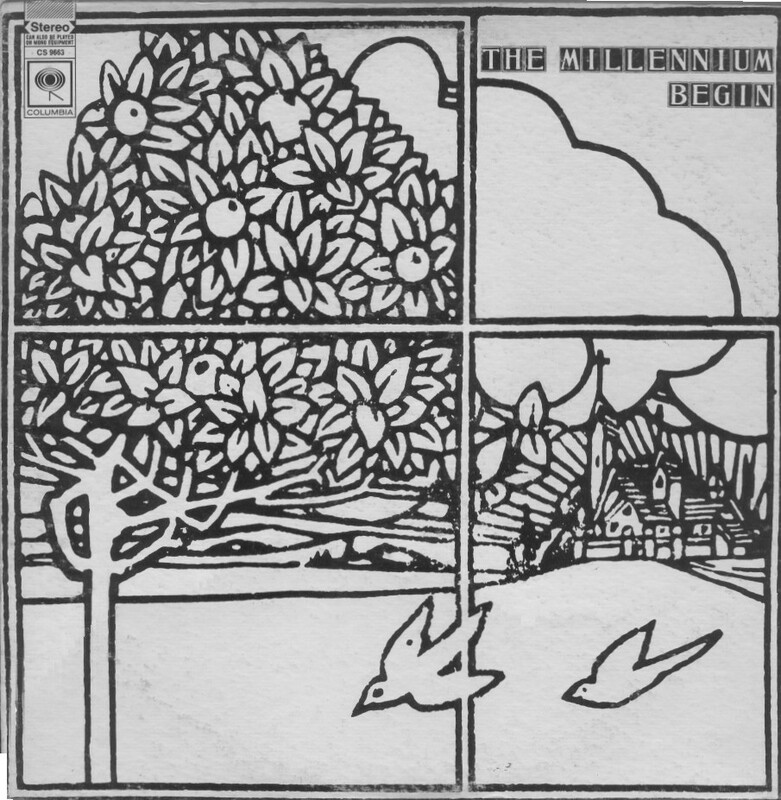 Anyway, “Present Tense” and “Begin” are two of my favorite soft-rock albums of the psychedelic era. You can get high just listening to that open, airy sound he created. Curt, my sister and I, both sang and danced together, while attending Memorial Highschool in Eau Claire, Wisconsin. We all graduated in 1962. I was “going steady” with Curt, at the time. He wore my class ring on his hand, while I wore his on a chain around my neck. My twin sister, Joanne York, put on several singing entertainment venues with Curt during our highschool years at Memorial High. Dancing was what Curt and I shared together. We even put on dancing events around town. It was at the Montgomery Ward Dept. store in Eau Claire that Curt lost my class ring. We were demonstrating a very energetic jitterbug, when the ring slipped off his finger. We went back later to find it, but couldn’t. He was a great dancer! We hung around with a whole gang of friends during the time we went steady. No one, including me, ever knew he was to become gay. No one in the crowd ever went any further than kissing or petting; to do anything else would have been unheard of. My memories of him are only that he was always upbeat, incredibly talented and very much loved by all of his friends. He and I even participated in a class play together of “Around the World in 80 Days”; he, as Passepartout and I was the stage manager. Those were great times. Hi, Susanne.Thank you for your very personal and lovely set of memories about Curt! It pleases me so much that you reached out. I am also tickled to know that something I wrote 8 years ago is still being read : ) At any rate, I am glad to know that others will surely read your comment and get to know more about your inspiring and inspired old friend.